2) Once you have moved to typical Desktop environment, move your finger or cursor to the upper or lower right in order to open the Charms bar, after that click on Settings charm. 3) Continue to click on Control Panel. 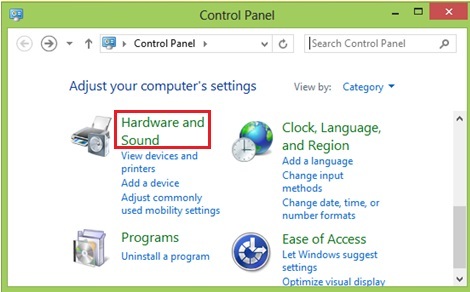 4) Once the Control Panel is opened, click on Hardware and Sound. 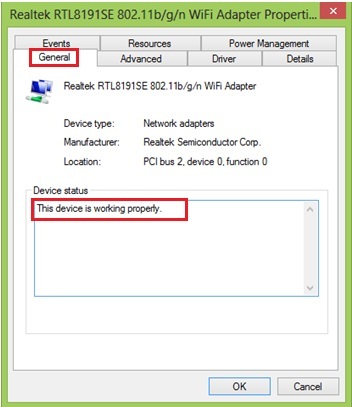 5) After that continue to click on Device Manager to check driver status. 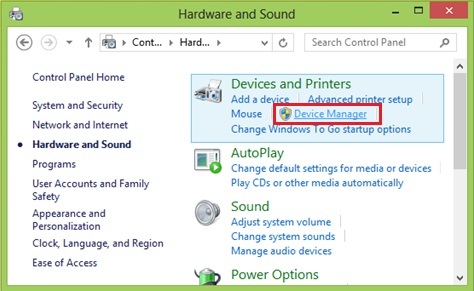 6) Once the Device Manager window is opened, scroll down to locate Network adapters and expand it, you will be shown the wireless or wired network driver installed on your laptop. 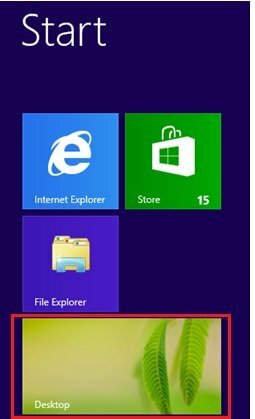 This is what you need to do now, just right click the network adapter you would like to check and click on Properties. 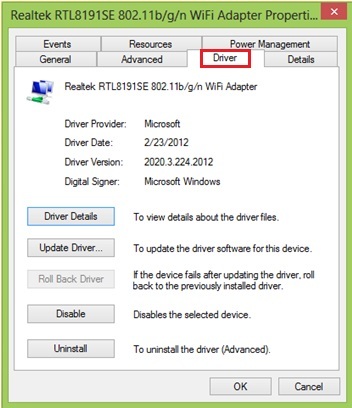 In this example, I try to check the driver status of my wireless adapter. 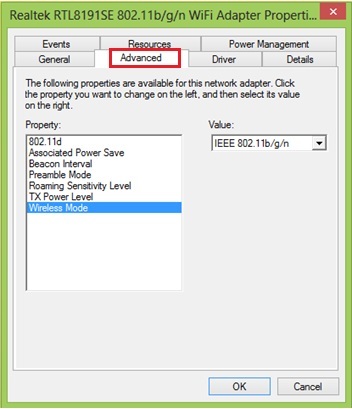 7) Immediately the Properties of the wireless adapter will be shown, and it shows that The device is working properly in General tab. It means the wireless adapter driver is installed correctly. If it doesn’t work well, you will be shown that This device is not working properly message. 8) If you click the Advanced tab, you can further manipulate the wireless adapter settings, such as beacon interval, preamble mode, roaming sensitivity level, TX power level, wireless mode, etc. 9) If you click the Driver tab, you could then check the driver details, update, disable or even uninstall the driver. 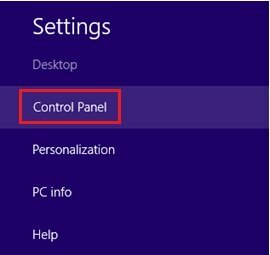 10) You can also check the box to Allow the computer to turn off the device to save power when you move to Power Management tab. 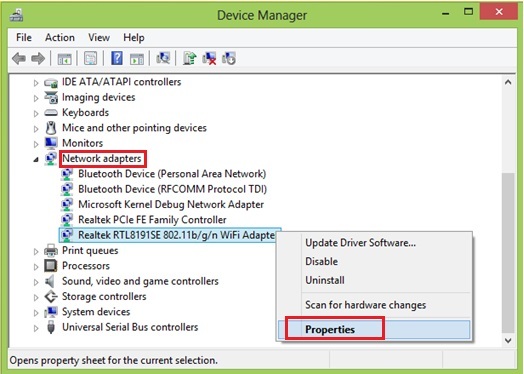 Please note that you might want to disable this feature if your network adapter doesn’t work well after it’s enabled. 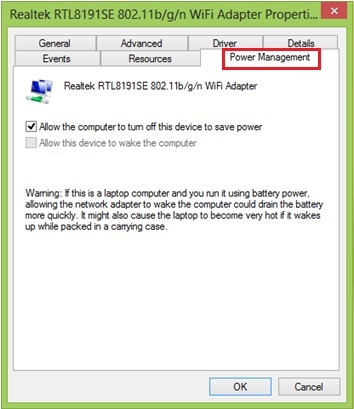 Return to top of "How to Check Network or Wireless Adapter Driver Status in Windows 8"! !